A gunman ambushed two detectives on Tuesday night in Camden, opening fire as they sat in their vehicle at a red light on National Night Out, an event that brings together local police and communities. 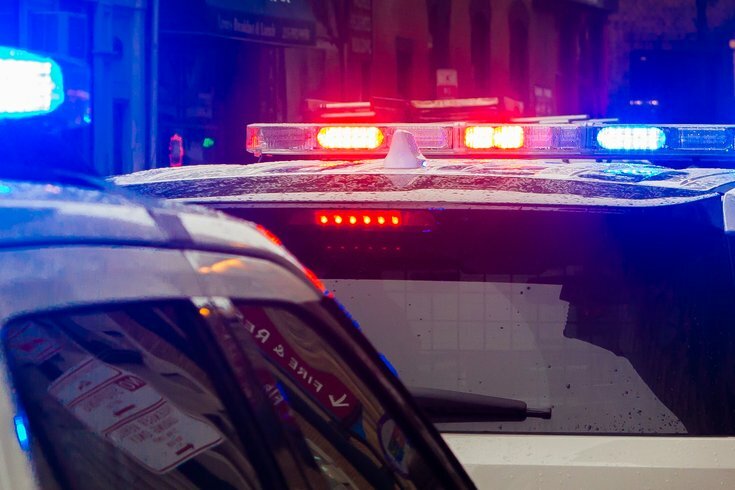 Two male suspects started shooting at the plainclothes detectives in their unmarked vehicle about 8:30 p.m. at Broadway and Walnut streets in downtown Camden, authorities said. One of the detectives returned fire. A preliminary investigation indicates the suspects fled from the scene. No descriptions were available and they remain on the loose. Camden County Police Chief J. Scott Thomson told reporters on Tuesday night that between 10 and 25 rounds were fired at the detectives. By state protocol, the Camden County Prosecutor’s Office is conducting the investigation into the incident and Camden County police will not be involved. Anyone with information about the incident should contact Camden County Prosecutor’s Office Sergeant Vince McCalla at 856-225-8569.